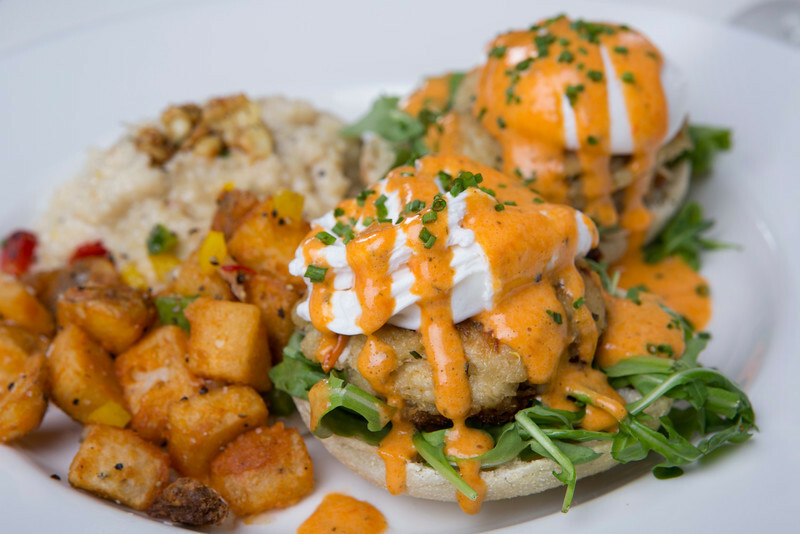 This restaurant/music hall near Metro Center hosts a gospel brunch for special holidays, including Easter and Mother’s Day. Performances by Wilbur Johnson & The Gospel Persuaders complement a menu of Southern standards such as collard greens, fried chicken, Southern-style catfish and a Virginia Ham carving station, as well as the standard brunch renditions like scrambled eggs and bacon. Note: The gospel brunch is a ticketed event and is held downstairs in Hamilton Live, the restaurant’s music venue. You can also choose to have brunch upstairs in the restaurant and sing your own praises; order a District Cider (Leopold Bros New York Apple Whiskey, Three Pins Alpine Liqueur and spiced apple cider with a spiced Turbinado rim) and pair it with the District Wings with mumbo sauce, Shrimp & Grits (pimento cheese grit cake, spicy shrimp sauce, andouille sausage, and spinach), or the Challah French Toast with baked apples, vanilla whipped cream, and Vermont maple syrup. Make a reservation at The Hamilton. 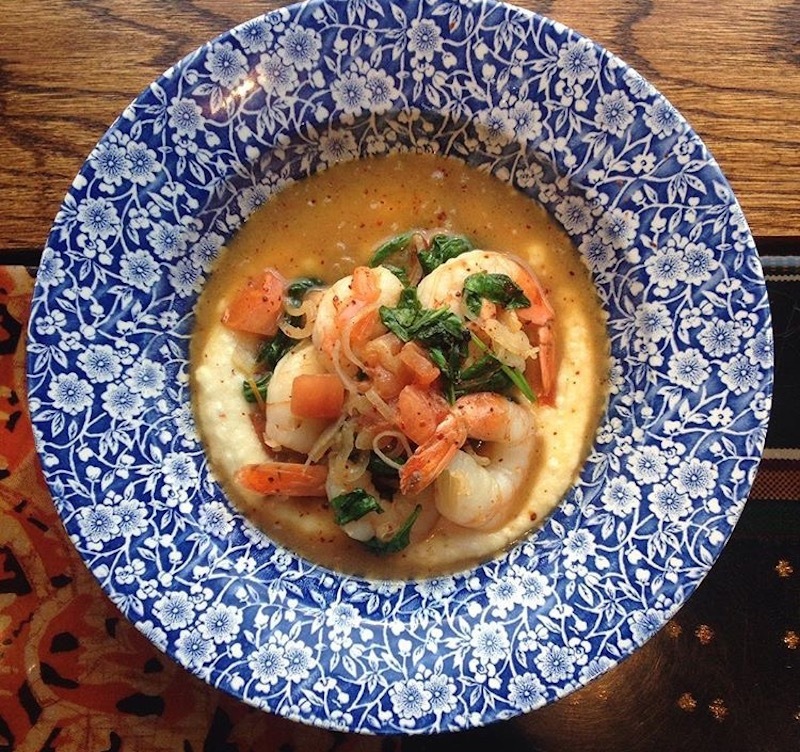 Located in the city’s lively Fillmore Jazz District, this restaurant with a posh supper club vibe worships inventive Low Country cuisine prepared by chef David Lawrence. His nurturing menu features clap-worthy brunch dishes like BBQ Shrimp ‘N Creamy Grits, David’s Fried Chicken & Rosemary Waffle (with chili maple syrup butter sauce), and Sweet Tea Panna Cotta (with lemon granite and red currants). 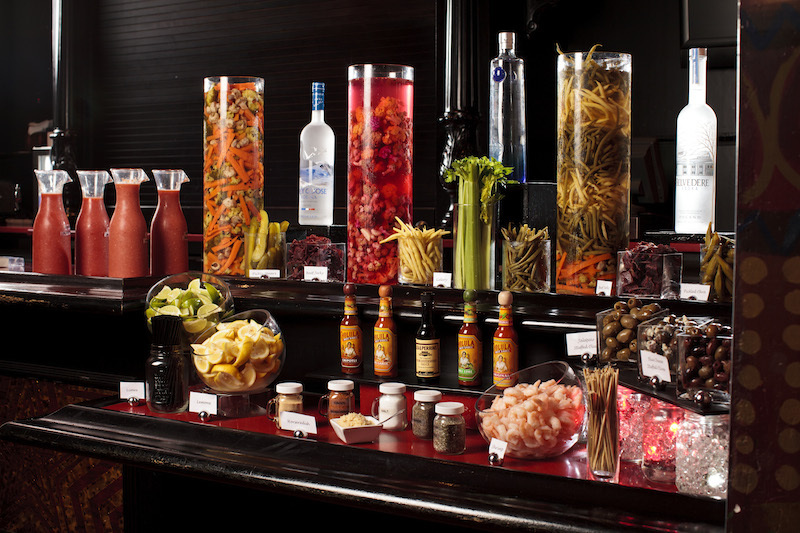 Sip a 1300 Bloody Mary (vodka, bloody Mary mix, and blackened shrimp) and drink in the music performed by the popular Future Perfect gospel band. Amen to that. Make a reservation at 1300 on Fillmore. 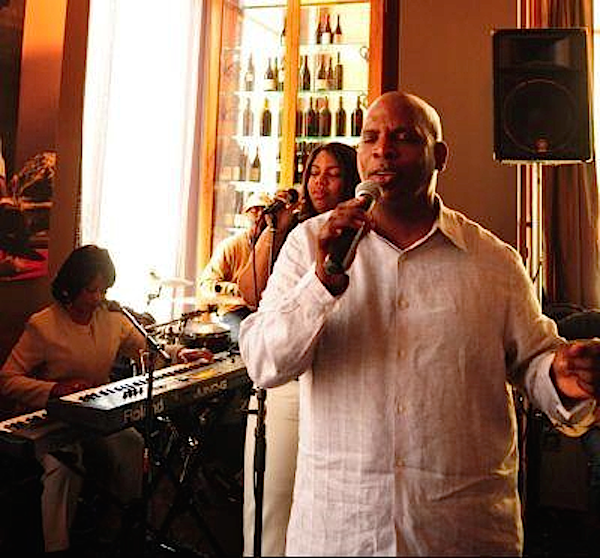 Which restaurant puts on your favorite gospel brunch? Let us know here or over on Facebook, G+, Instagram, Pinterest, or Twitter. Photo credits: Ashley Bode (Red Rooster Harlem); Jason Kindig (House of Blues). Bucket list to try ’em all! Been to House of Blues in LA for theirs. NOTHING LIKE IT! Great article, great finds.